Made of oak. S.H. 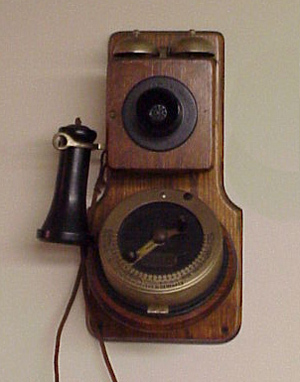 Couch made several deskstand and candlestick Autophone models, some even up to 100 stations.